Window Curtains have the power to completely transform the look and feel of rooms, so it’s worth thinking carefully about the window dressings you choose for your home. If you’re not sure how to go about selecting these accessories, keep reading. Here’s your ultimate guide to picking the perfect pair. Firstly, consider the overall style you’re aiming for. There are myriad different designs available so you shouldn’t struggle to find something that complements your decor and furnishings. For a traditional look, it’s hard to beat pencil pleat curtains. These sophisticated dressings, with their neat pleated design, can be used either on a curtain track or a pole. Alternatively, for a more modern, chic look, you might prefer to opt for eyelet designs. These accessories, which can only be used with a pole, have a more informal appearance. You’ll need to pick out the perfect fabrics too. From cottons and silks to linen and velvet, there’s certainly no shortage of options. The softness of these dressings will have a big impact on how they hang. If they’re too heavy, they might not create a crisp, folded look when drawn back, but if they’re too light, they might not fall gracefully. If you’re not sure which materials will work best, it’s a good idea to visit a showroom and see the range of fabrics available in person. Also, think about how much light you want your Window curtains to let through. If you’re keen to have complete control over brightness levels in your rooms, it’s best to opt for thicker, lined fabrics. Meanwhile, for an elegant, translucent effect, sheer Window curtains are ideal. Depending on the color you opt for, your window dressings might blend seamlessly into the background or stand out and make a bold style statement. Don’t be afraid to play around with color when you’re choosing these products. With a little imagination, you can create stunning results. For example, in an otherwise neutral space, extravagantly patterned, bold colored fabrics or Lime Green Curtains can add instant personality. Regardless of the hues you select, be sure to echo the effect around the room. By purchasing cushions or throws in complementary designs, you can give your rooms a cohesive, professionally finished look. Of course, it’s crucial that your window dressings are a suitable size. 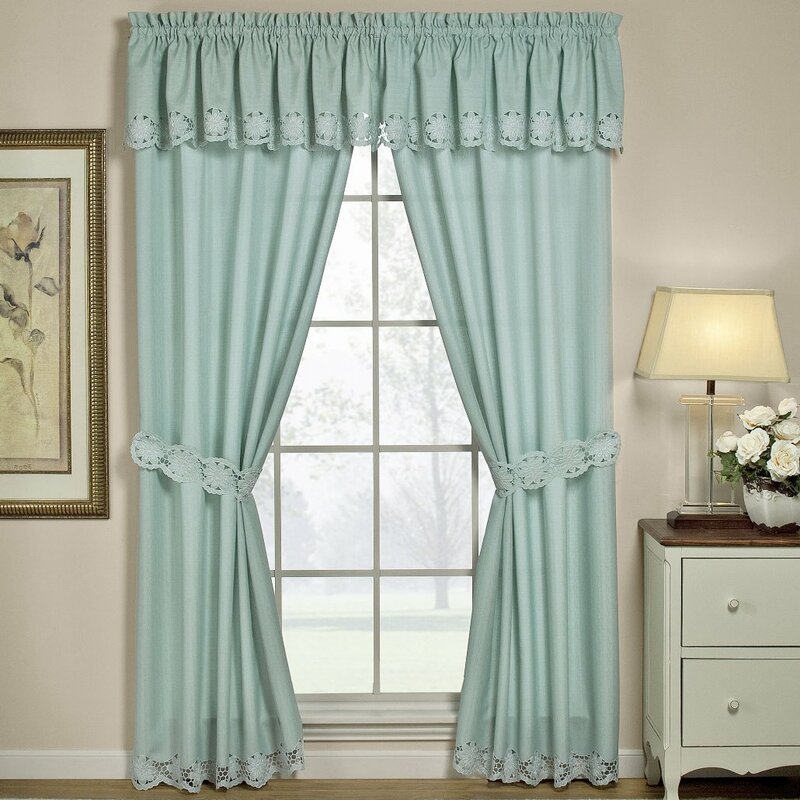 Your curtain supplier should provide detailed sizing instructions to help you identify the best options. Bear in mind though, there are no set rules when it comes to deciding on dimensions. If you want to give the illusion of added height and create an opulent feel in your home, you might want to hang your Window curtains well above your window. 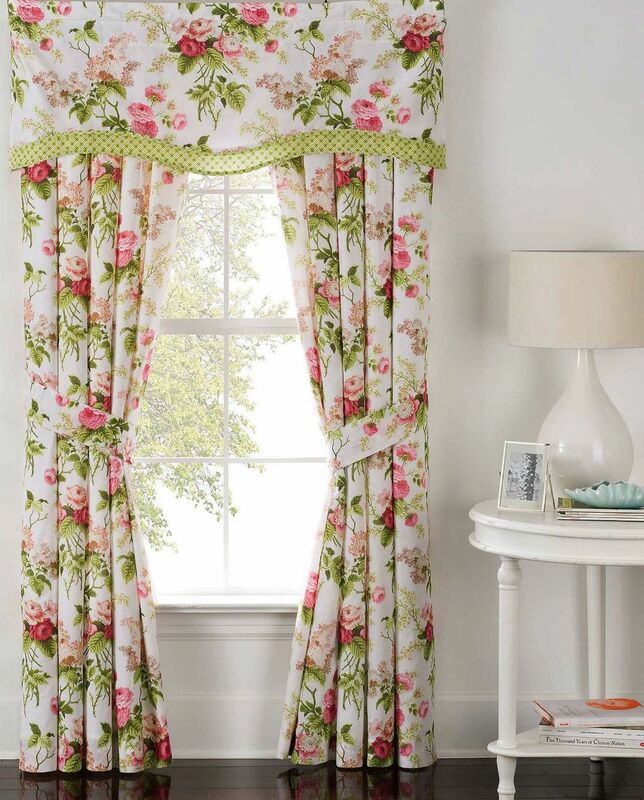 Designers often hang Window curtains around six inches above frames, but for a dramatic look, you can go higher. For a crisp, modern finish, you might want to have your panels fall flush with your floors. Alternatively, if you want your rooms to exude a sense of indulgence, you could puddle your window dressings on the floor. By making sure you’re in the know when it comes to these home accessories, you’ll be sure to purchase the best possible pair.